Treat the foodie in your life with a cookbook by a local author this season. With their lavish photography and inspirational recipes, it’s no secret cookbooks make the perfect presents for the foodies on your list. 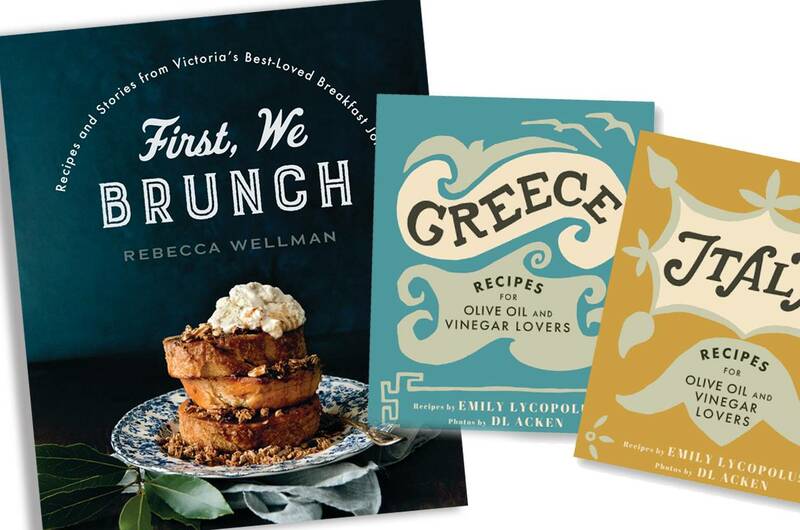 The books Italy and Greece by Emily Lycopolus — a co-owner of Victoria’s Olive the Senses — are the first in her new series that celebrates enticing dishes from around the world. The next installments, Spain and Syria will be out in 2018, with the latter raising funds for Syrian refugees in North America. 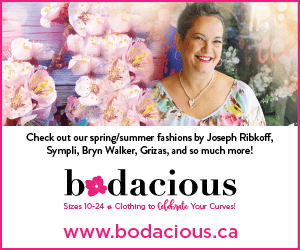 Victoria is known as the brunch capital of Canada, and Rebecca Wellman’s First, We Brunch: Recipes and Stories from Victoria’s Best-Loved Breakfast Joints, is an exquisitely photographed guide to some of the city’s most celebrated spots. Best of all, it includes more than 60 recipes to help you recreate your favourite dishes at home.